Raimi’s comments suggest that it wasn’t just studio pressure to raise the bar, but his own hubris to make it bigger and better that was part of the film’s undoing. 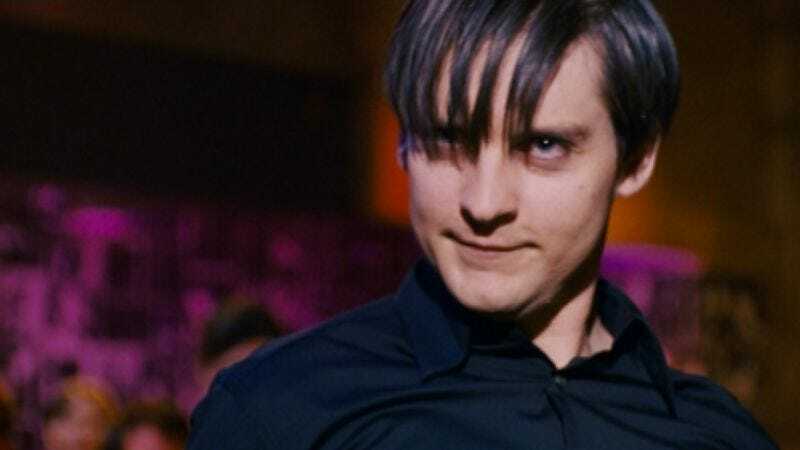 While it’s hard to believe that Raimi’s comment that he “didn’t really believe in all the characters” could possibly extend to Topher Grace’s transcendent performance as Venom, the admission that the picture was “awful” may provide some small comfort to those still outraged seven years later. If not, there’s always the reviews section of Amazon.